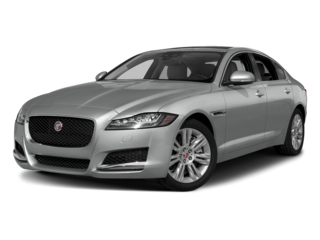 Are you shopping for a new Jaguar in Mainline that you’ll be able to customize to your needs? 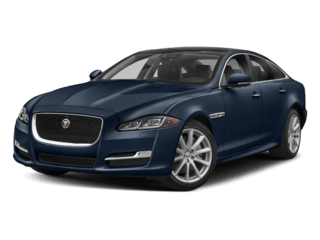 Are you already a Jaguar owner in Doylestown who wants to upgrade their ride with Jaguar OEM parts? 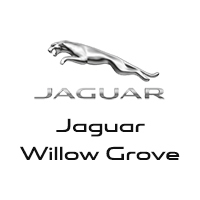 Jaguar Willow Grove offers a wide range of Jaguar accessories and optional equipment, so explore today! 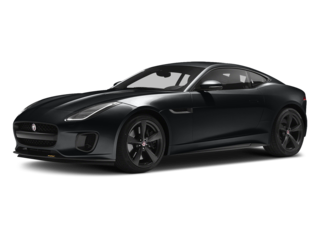 Jaguar accessories are tested for quality and custom-made to fit your model. 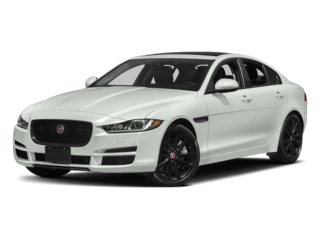 There are plenty of OEM parts and accessories that will help Jaguar performance and enhance style on the roads, as well as practical accessories for everyday driving and road trips. 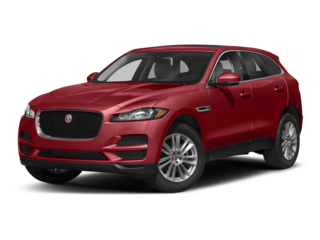 If you want to learn more about how Jaguar accessories can help you in Fort Washington, please contact the Jaguar Willow Grove parts center. We’ll be happy to help you find the genuine OEM parts you want. You can also explore model-specific accessories brochures below, or fill out the form at the bottom to order parts online!